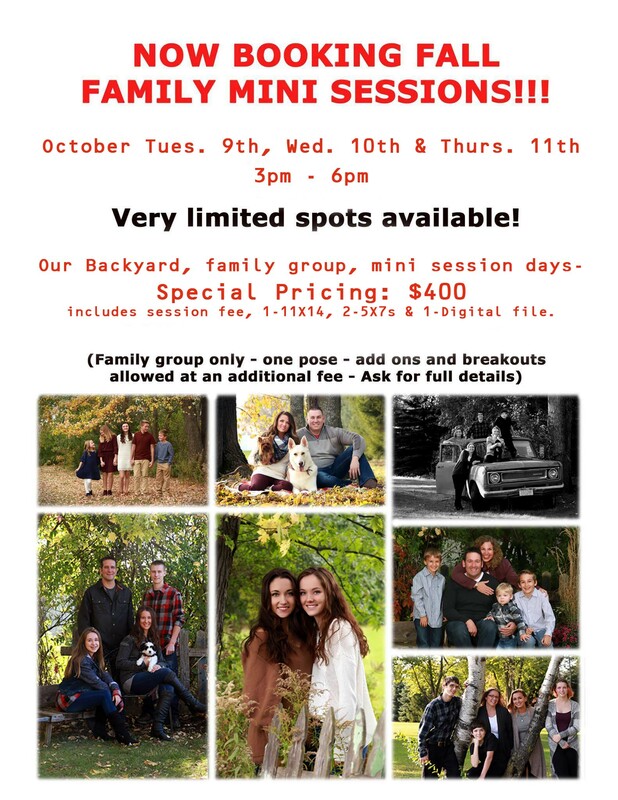 Time to schedule those Fall family photo sessions! 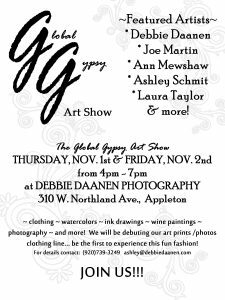 We are hosting an art show in Nov… JOIN US! ‘Best of’ Voting is now open! 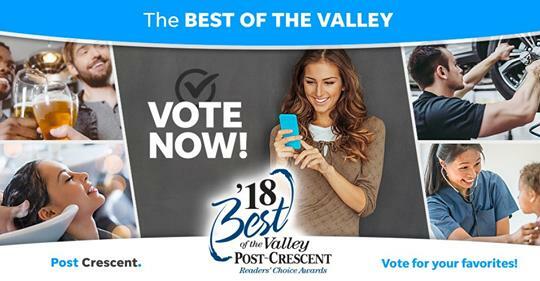 Voting for this year’s ‘Best of the Valley’ is now open and we would certainly appreciate your vote… help us defend our title as current Champs! Happy first day of school for all of you who started this week! 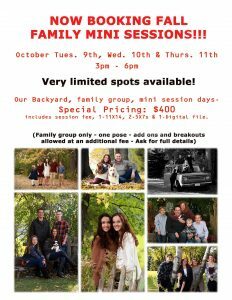 With the start of school comes the rush for Family Fall photos… our schedule is already filling quickly, so contact the studio to get on the books! 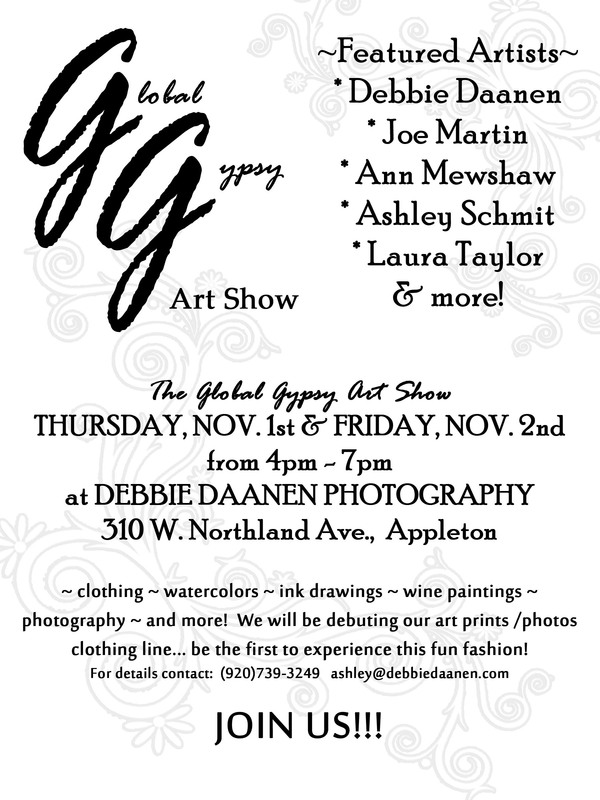 EARLY BIRD SENIOR PHOTO SALE!!!!!!!!!!!!!!!!!!!!!!!! Senior Photo Season Has Begun!